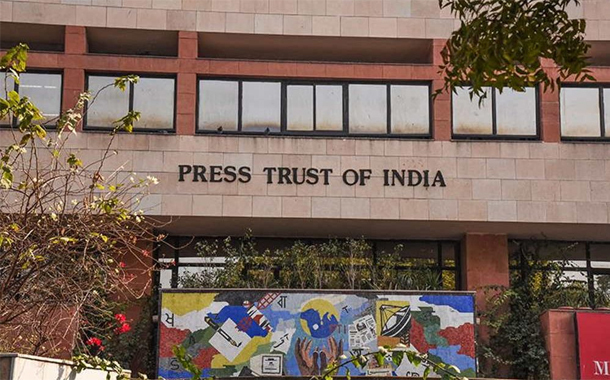 New Delhi : The Press Trust of India has laid of 297 non-journalist employees as a part of its retrenchment exercise. In the official statement released on Wednesday by the PTI management also clarified that no journalist was affected in last week’s retrenchment exercise. Out of the 297 non-journalist employees reternched on September 29, 147 are attenders, 80 are from the transmission department, and 70 belong to the engineering department. The PTI has compensated the reduntant employees with generous financial packages and is abiding the guidelines of the Industrial Disputes Act 1947, the laid off employees will be given amounts ranging from Rs. 28 lakh to Rs. 1.09 crore as compensation including statutory payments of provident fund and gratuity. Of them, 252 employees will receive a sum of Rs. 40 lakh to Rs. 60 lakh. A total of 58 employees who were nearing retirement will get more than what they would have earned in their remaining service period. The need for this lay off arised due to the evloution of digital methods that replaced the electro-mechanical methods which also made several functions in news organisations become wholly redundant. News which was earlier created and transmitted through electro-mechanical methods such as typewriters, teleprinters and telexes is now transmitted by digital technology. This had left PTI with redundant and surplus staff at a time the media industry in general is facing tremendous strain. To ensure the continued financial health of the company and to protect its core business of producing and disseminating news, the retrenchment exercise became necessary.An attractive Voluntary Retirement Scheme(VRS) was offered to employees late last year which was not a very big win. After PTI, a not-for-profit company, implemented the recommendations of the Majithia Wage Board for journalists and non-working journalists in 2014, the company had to pay arrears amounting to Rs 105 crore by dipping into its reserves. Last year, PTI’s news services made an operating loss of Rs. 34.1 crore. PTI, the country’s premier news agency, believes its dedicated employees are its core strength as it pursues excellence in journalism.